DJ Standout is an expert turntablist and producer who knows how to move crowds with positivity and upliftment. Hailing from Virginia, he picked up deejaying while in college at the University of Virginia. Even though he hoped to make the basketball team, life had other plans. His success as a deejay brought him a show on a local radio station in Charlottesville and he continued to grow as a musician in Miami, learning the ropes of producing and working in a studio. 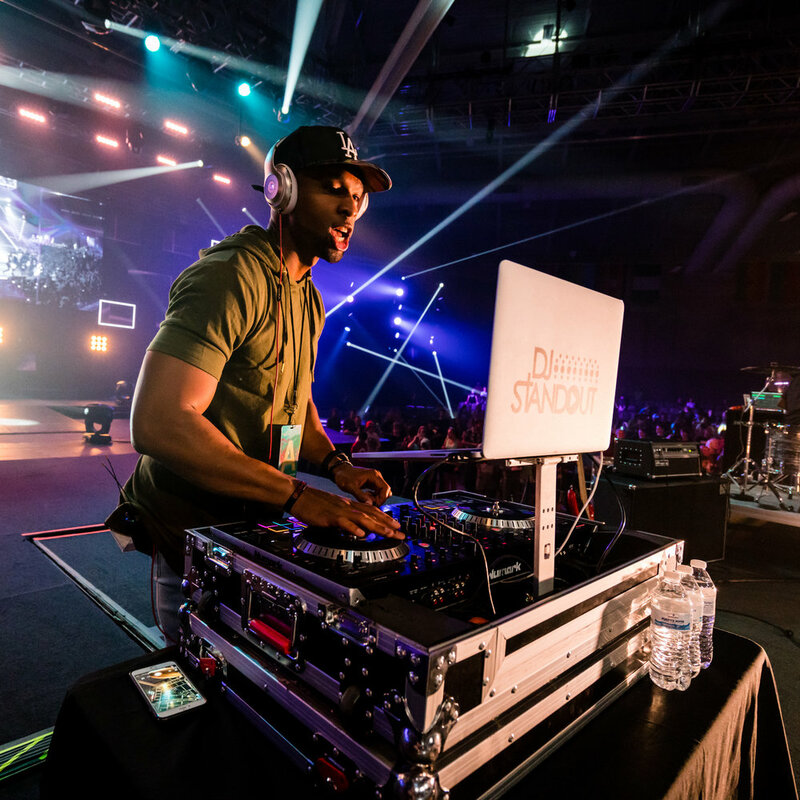 After a hiatus from deejaying to process his faith, he rediscovered his purpose in the craft when he started deejaying for Athletes in Action camps. 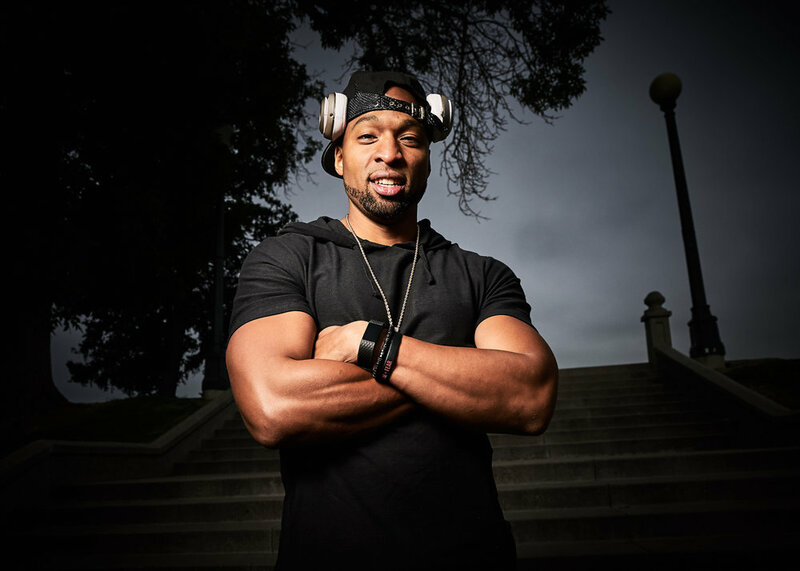 The safe space for athletes to grow in their own faith was the perfect soil for DJ Standout to celebrate his passions of music and sports with the foundation of faith. In the beginning of 2019, DJ Standout started his #FirstFridays series where he brought together various artists to share messages of hope and fun. During this time, he signed with Reflection Music Group after touring with label co-founder Derek Minor and building with the family environment that RMG has built. Now, DJ Standout looks to continue curating exciting music with a meaningful message and use his platform to shine light on artists that are doing the same thing.